Chelsea Village Baptist Church is a gospel-centered church in Chelsea, AL. 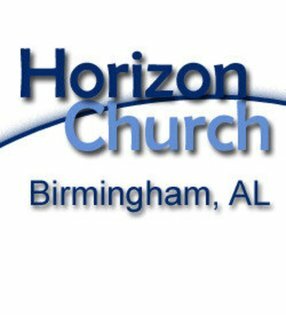 Our aim is to transform lives for the glory of God through the Gospel of Jesus Christ. Scott grew up in south Alabama and became a Christian in college. He and Beth have been married for twelve years and have four children. 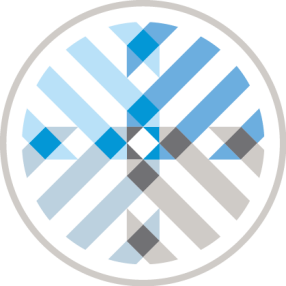 Scott is a graduate of the University of Mobile and the Southern Baptist Theological Seminary. Go here? 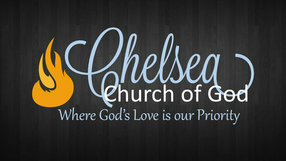 Tell us why you love Chelsea Village Baptist Church. Visited? Tell us what a newcomer can expect. 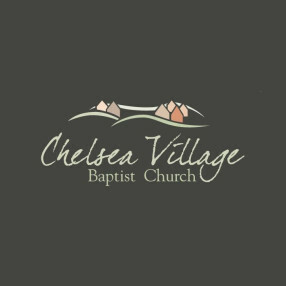 Enter your email address to receive an informative welcome email from Chelsea Village Baptist Church.